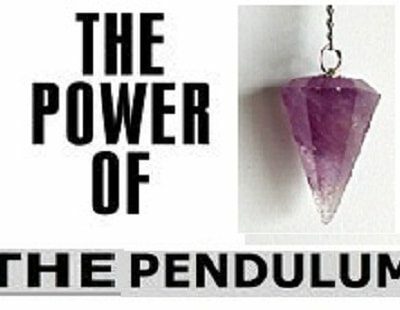 Especially designed for Peacefulmind.com, from the Russian region of Kareliathis, these amazing pendulums are designed to tap into the subconscious mind. 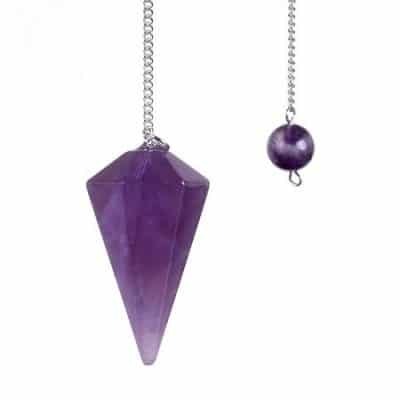 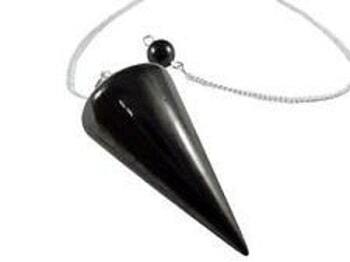 Inspired by the crystals for dreaming, this pendulum can be used to find information within you that is not part of your everyday, conscious life. 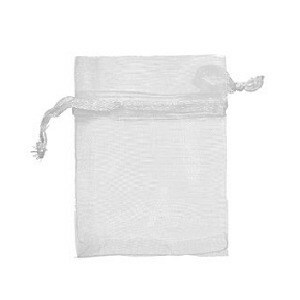 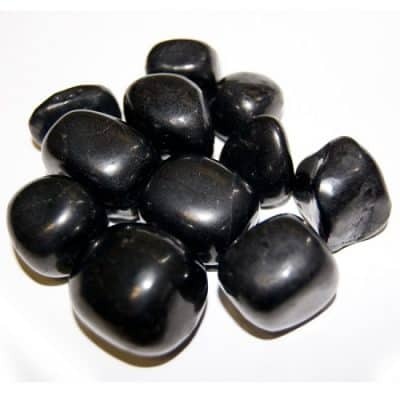 It helps you to interpret information in an extraordinarily positive way, with a range of diverse healing properties. 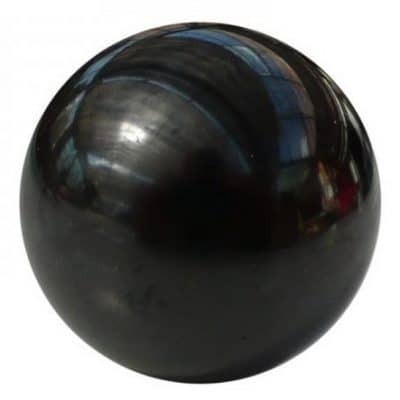 Generally, Shungite cleanses, neutralizes, regenerates, eliminates and absorbs all that imposes a hazard on living beings and have been cherished over the centuries to guard against the “evil eye”, repelling negativity.